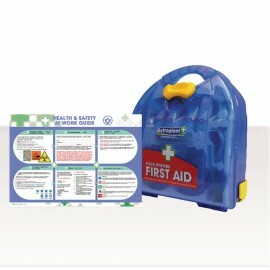 Food Hygiene First Aid There are 5 products. 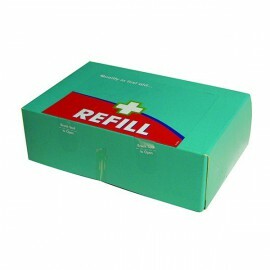 This Wallace Cameron food hygiene first aid refill kit contains a range of products used to treat injuries and wounds in a catering environment. 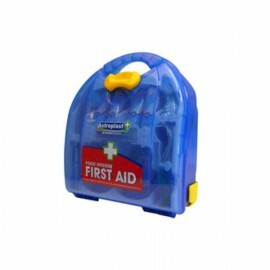 Containing things such as blue detectable plasters and non-toxic wipes, in the event of an accident you can be sure that the products won't jeopardise food production or preparation. 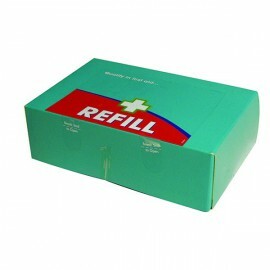 This Wallace Cameron food hygiene first aid kit contains a range of products used to treat injuries and wounds in a catering environment. 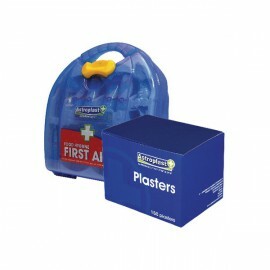 Containing blue detectable plasters and non-toxic wipes, in the event of an accident you can be sure that the products won't jeopardise food production or preparation.